Tennessee Williams’ forgotten play turns out to be an absolute corker… Haunting, searing, unforgettable. 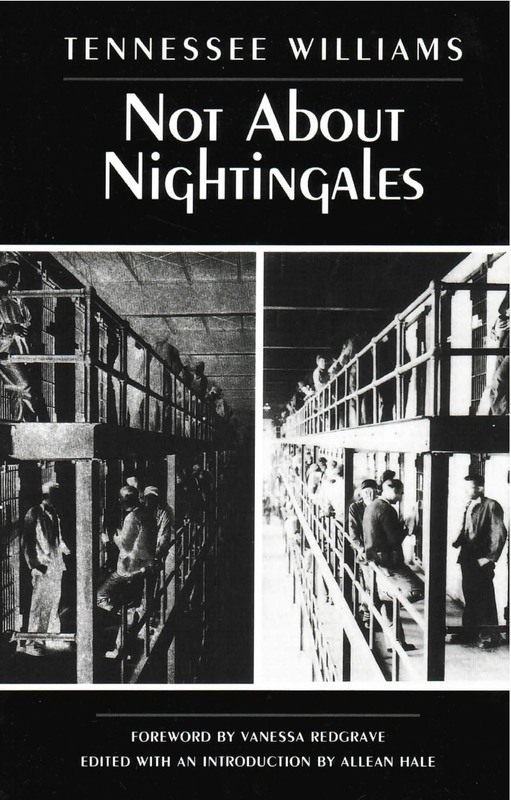 In early 1998, sixty years after it was written, one of Tennessee Williams’ first full-length plays, Not About Nightingales, was premiered by Britain’s Royal National Theatre and was immediately hailed as “one of the most remarkable theatrical discoveries of the last quarter century (London Evening Standard). Brought to the attention of the director Trevor Nunn by the actress Vanessa Redgrave (who has contributed a Foreword to this edition), “this early work…changed our perception of a major writer and still packs a hefty political punch” (London Independent). Written in 1938 and based on an actual newspaper story, the play follows the events of a prison atrocity which shocked the nation: convicts leading a hunger strike in a Pennsylvania prison were locked in a steam-heated cell and roasted to death. Williams later said: “I have never written anything since that could compete with it in violence and horror.” Its sympathetic treatment of black and homosexual characters may have kept the play unproduced in its own time. But its flashes of lyricism and compelling dialogue presage the great plays Williams has yet to write. Not About Nightingales shows us the young playwright (for the first time using his signature “Tennessee”) as a political writer, passionate about social injustice, and reflecting the plight of outcasts in Depression America. The stylistic influences of European Expressionism, radical American theatre of the 1930s, and popular film make it unique among the group of four early plays. Not About Nightingales has been edited by eminent Williams scholar Allean Hale, who has also provided an illuminating historical introduction.